The new Apple TV remote is amazing, particularly because Apple finally added a trackpad so it’s easier to get around the device. Unfortunately, it might break just as easy as your iPhone does. A Reddit user says his slipped off the couch about two feet onto a tiled floor and shattered into pieces — it’s now unusable and he has to buy another. That’s not entirely unexpected, since the trackpad is made out of glass, but since remotes are far more likely to be thrown around than your iPhone it’s definitely something to be aware of. I can’t count the amount of times I threw around and dropped my older Apple TV remote, so if I upgrade to the new device I’ll be much more careful. How long until we start seeing remote cases for these? A new remote isn’t cheap — it’ll cost you $79 to replace it, almost half the price of the entire device. 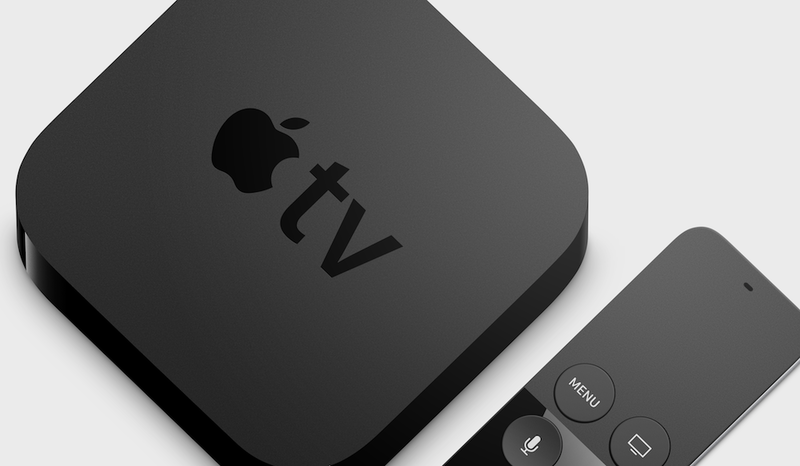 This is the first case we’ve seen of a broken remote for the new Apple TV, so it’s probably not a widespread problem — this Redditor’s case could have been a freak accident. That said, if you’ve had yours break too let us know in the comments.